Computer-based IELTS Test vs paper-based IELTS Test | which is best? IELTS now offers a new format of the test: Computer-based IELTS Test (computer-delivered IELTS). Those who choose to take the test in this computer-based format will be completing the Listening, Reading and Writing sections on a computer, while the Speaking section remains the same (one-to-one with a trained IELTS examiner). 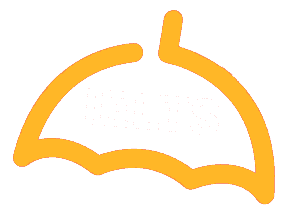 Computer-based IELTS is here to offer a fresh and more modern test experience with many more opportunities to take the test and receive results more quickly. Do you always like to try new things? Are you very sure to use computers for the test? Do you prefer to type on a keyboard instead of writing using pen-paper? Do you feel easy reading on a computer screen? Are you comfortable to read online articles? 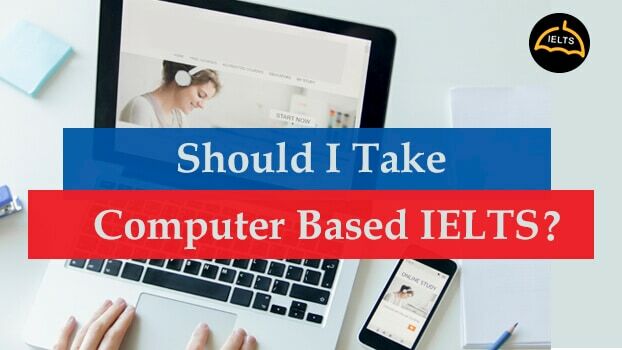 If your answer is yes to these questions, it means that you can go for the computer-based IELTS test. You are very confident with your ability to use computers, and it makes you fit for the computer version of the test. If your answer is yes to most of the questions, you can go for anyone from paper-based IELTS or computer-based IELTS. Still, if your answer is no to any of these questions above which may affect your performance if you go for computer-based IELTS. For example, if you answered no to question 4, could your typing speed affect your performance on the Writing test? If your answer is no to most of the questions, it means that paper-based IELTS is best for you. How to prepare for computer-based IELTS test? With the introduction of the new computer-based IELTS] test format, it is normal for candidates to wonder how to prepare for it. If you’re one of those candidates, just remember that both types of the test are the same in terms of content, difficulty, timing, and scoring. So the strategies you are using to prepare for paper-based IELTS will also work with computer-based IELTS. However, there are a few things that you need to be better while preparing for computer-based IELTS. It is always good to practice typing before the test, even if you are very good with typing skills. The more you practice, the faster you’ll become, and the more you will manage the time during the test. Read lots of articles and IELTS practice passages online. It will help you to get a better idea on how to complete the Reading test on a computer-based IELTS. Finally, keep in mind that one of the main advantages of taking computer-delivered IELTS is that you have more opportunities to take the test: there will be more IELTS test centres available which will offer more test dates f to take the test. With more computer-based IELTS. You’ll have a flexible idea when to take the test and how much time you have to prepare.